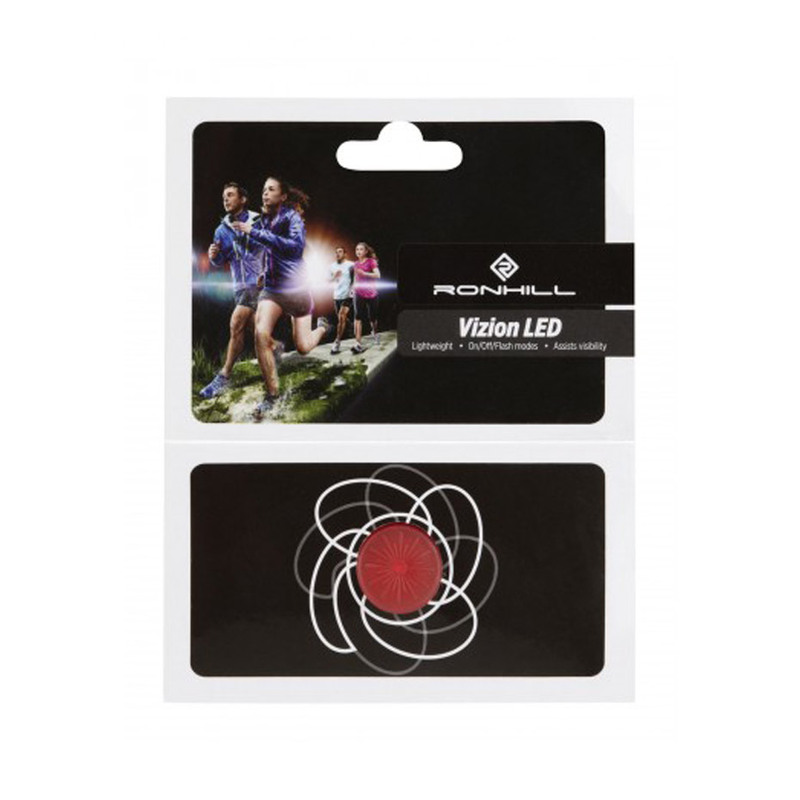 Light-weight and compact LED attachment compatible with a range of Ronhill running apparel. 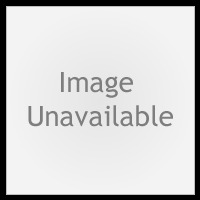 Secure and easy to use - push to lock in and release. Set to glow or flash illumination modes.